Couture Dermatology & Plastic Surgery in Las Vegas is owned by board-certified plastic surgeon, Dr. Marvin Spann, and board-certified dermatologist, Dr. Candace Thornton Spann. Together and along with an exceptionally talented team of medical professionals, they offer todays most advanced cosmetic surgery procedures, dermatological treatments, and aesthetic skin rejuvenation services. Their superior surgical skills, outstanding eye for detail, and unrivaled service has changed the lives of countless individuals. Whether you are seeking aesthetic, reconstructive or medical improvement to your face, breast, body or skin, Couture Dermatology & Plastic Surgery will strive to meet your aesthetic goal so that you can look and feel fantastic on both the inside and out. We will tailor our management to meet your unique needs and produce outstanding results. Welcome to Couture Dermatology & Plastic Surgery. 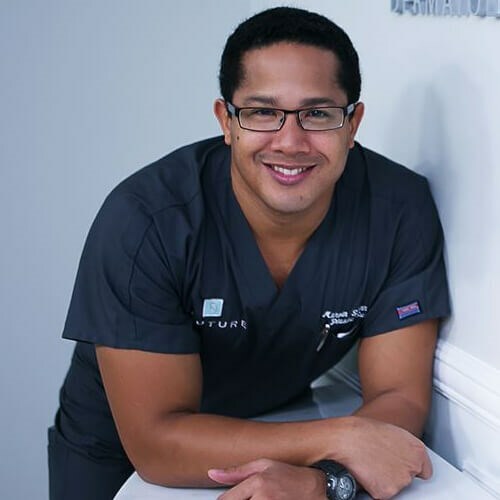 Dr. Marvin Spann is a board-certified plastic surgeon specializing in cosmetic surgery of the breast, body, and face for those around Las Vegas. 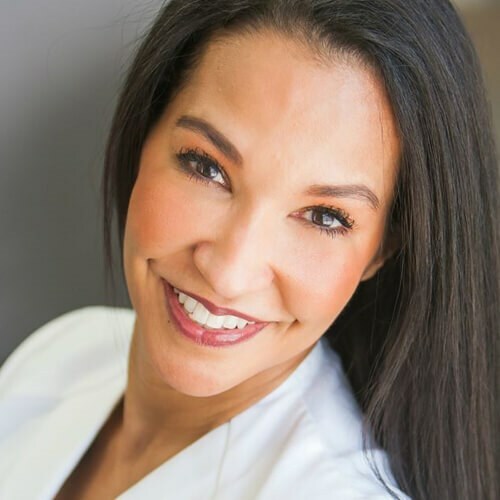 Dr. Candace Spann is a board-certified dermatologist in Las Vegas. She treats various conditions of the skin and offers skin rejuvenation treatments. Dr. Grace Kim, D.O. 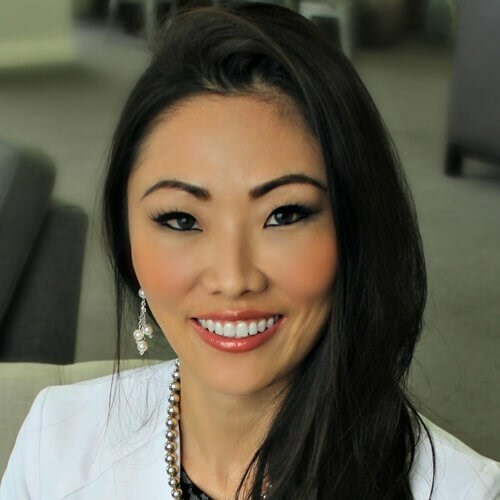 is a board-certified Dermatologist who practices both general and cosmetic dermatology, including Mohs micrographic surgery. This is a really awesome plastic surgery Dr. If you are wanting to get some work done this is the place. Pricing is reasonable too!